At Ray White Unlimited we understand that there is a lot more to selling your home than simply placing a ‘For Sale’ sign in front of your property. We appreciate the magnitude of the decision you are making and take this responsibility very seriously. 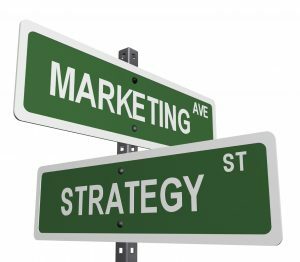 Below you will see the three major marketing strategies we use in the sale of property i.e. sale by Exclusive Agency, Public Auction or Tender. Your property would be placed in our hands as exclusive agents for the agreed period of time. As your exclusive agent we are committed to actively marketing the property for sale in a manner agreed to by all parties. Under this arrangement the property will be promoted to the market usually with a predetermined asking price. The terms of the final contract can be changed as a consequence of negotiations with the buyer. The disadvantage is that a purchaser may impose conditions with their offer and these conditions could be subject to considerable negotiation prior to the sale being effected. As a consequence of those conditions, the sale may fail to proceed to becoming unconditional. Each method however has its place and a discussion with one of our professional representatives will reveal the one that will most benefit your property and your personal needs.